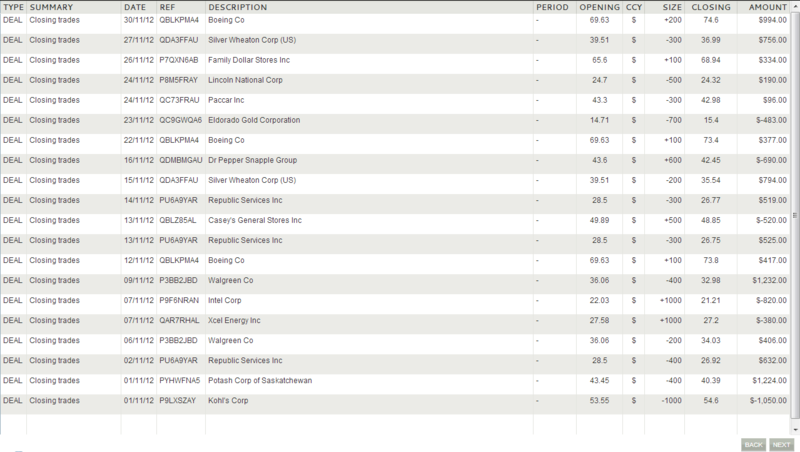 Please take note that these screens are captured from our real money trading account. 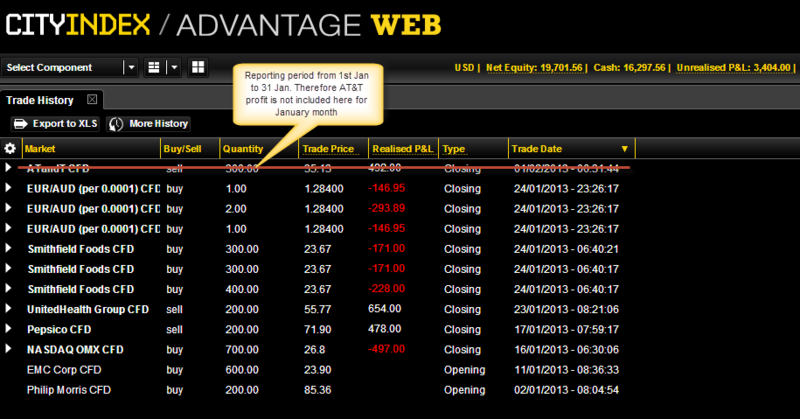 We started this trading account with US$10000 as of 1st January 2012. Results are based on trade period from 1st day of the month to the last day of the month. 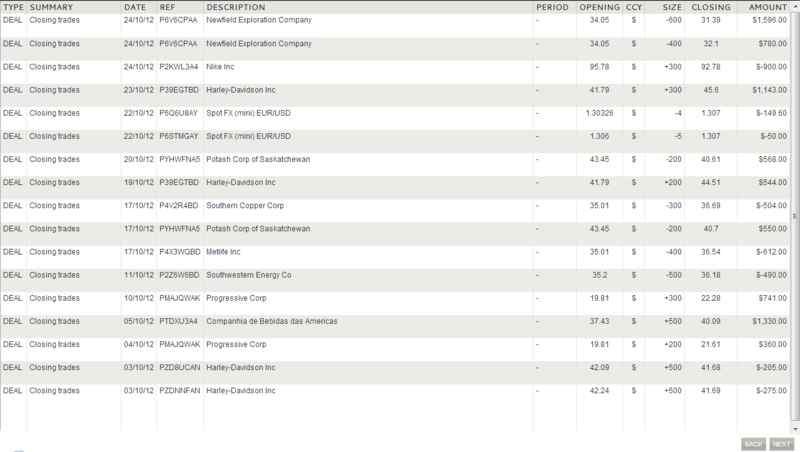 The below screen capture of our trade results are tabulated into our trade history table. Please verify the below trade results with our trade history table. What is shown below(which are our real results from our real money trading account) will be shown live(by logging into our actual real money trading account) during OGT Trade To Win seminars. So attend our FREE OGT Trade To Win seminars to witness for yourself, our honest results.